Why Are Eye Exams Important for People Over 40? The most common causes of vision loss are macular degeneration, diabetic retinopathy and glaucoma — all conditions that are more common later in life. Early detection and prompt treatment of these conditions can significantly improve the prognosis. Many of these conditions are asymptomatic in the early stages, which means that a comprehensive eye exam is the only way to detect them. As you age, you may experience other vision changes. For example, you might need more light to see. Additionally, you may develop presbyopia, requiring you to wear bifocal or multifocal lenses. Your eyes might also produce fewer tears, making them feel irritated. We recommend annual comprehensive eye exams from a trusted eye care provider to stay on top of your visual health. A comprehensive eye exam is more than just a vision screening, which merely tests visual acuity and is often performed by volunteers who are not eye care professionals. An eye exam, on the other hand, is performed by an eye doctor and can detect subtle eye diseases along with measuring visual acuity. The exam involves a series of quick and painless tests, so you don’t have to worry about any discomfort. 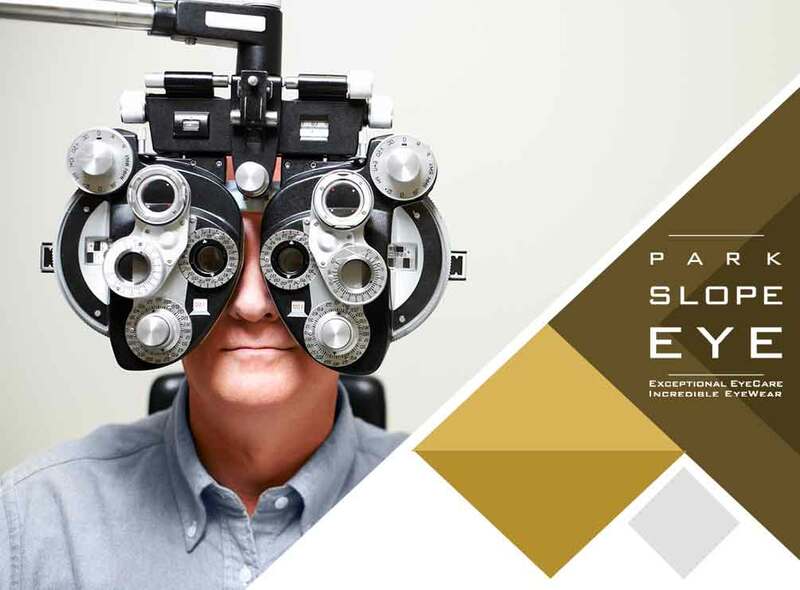 Park Slope Eye provides vision care for patients of all ages. Our specialists provide personalized family eye care services you can depend on. Call us at (347) 380-7070 to learn more about our services and products. We serve Brooklyn, NY.